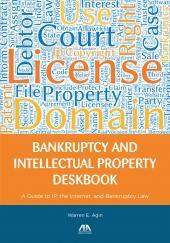 This updated edition of an ABA bestseller provides a step-by-step, solution-oriented look at the environmental and economic challenges of redeveloping contaminated property. 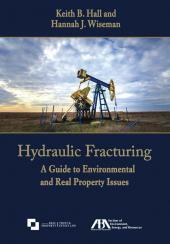 This updated edition of an ABA bestseller provides a step-by-step, solution-oriented look at the environmental and economic challenges of redeveloping contaminated property. 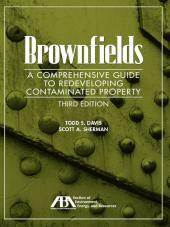 Beginning with a thorough explanation that puts brownfields redevelopment into a current context, Brownfields then focuses on the most important legal, business, financial, and political issues associated with redeveloping contaminated real estate. 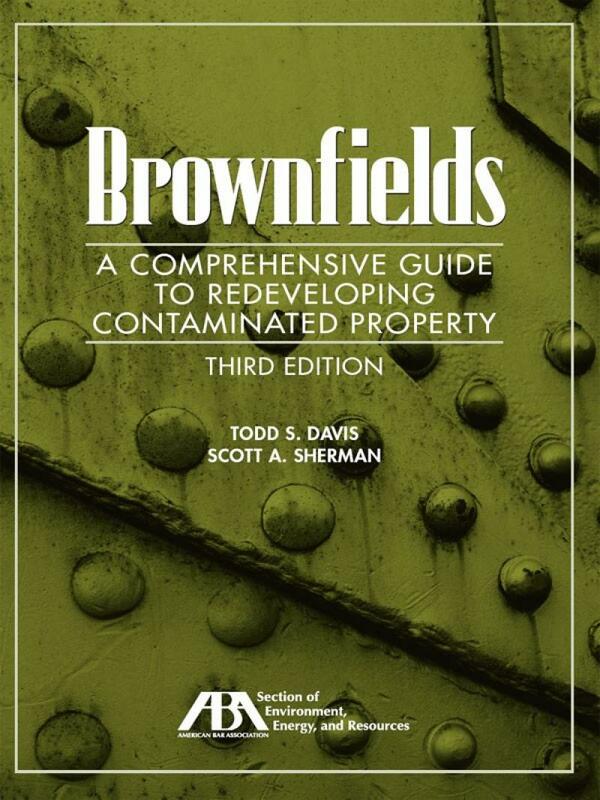 This guide provides exceptional insights and strategic advice from experts in various disciplines – a template for getting the brownfields deal done. 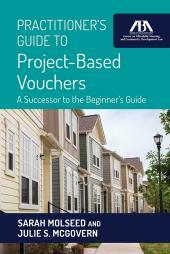 Other major parts of the book include discussions about the basic science for dealing with contaminated property appropriately and effectively, and a final section that offers detailed and current information about the most important elements of each state's voluntary cleanup program.